The Verdermag mag drive range offers a 100% leak-free operation. 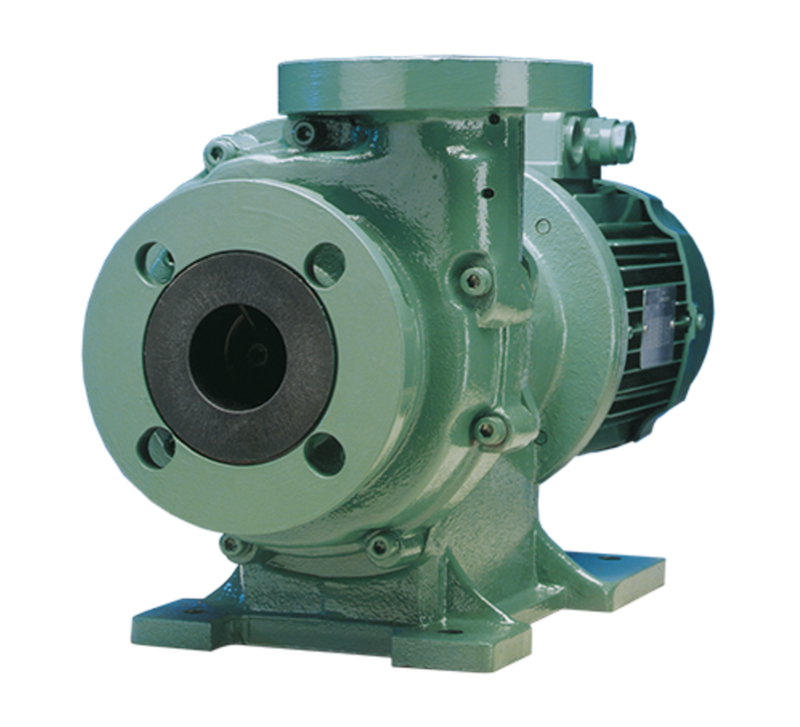 Mag drive pumps ensure safe handling of corrosive chemicals, crude oil, high temperature and high pressures application. 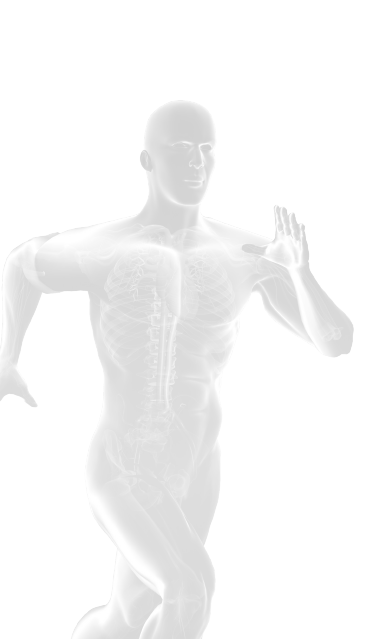 For all applications where containment is essential. 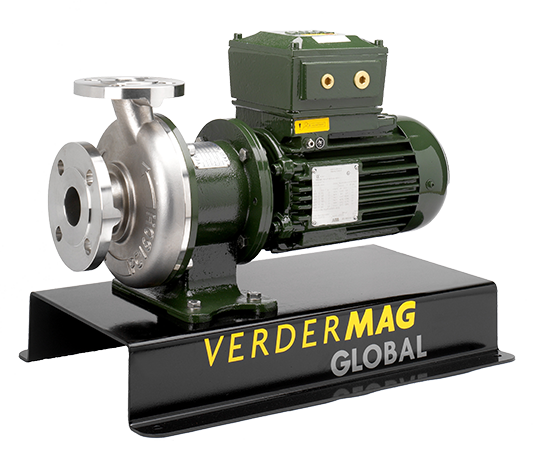 The Verdermag series is available in metallic and non-metallic models, both offering solid performance and long service life. ATEX models are available in most ranges. Typical applications include chemical transfer, desalination, petrochemical fast loop sampling and CIP procedures.